St Mary’s College is a Catholic Integrated school for girls, which is the oldest existing secondary school for girls in Auckland and one of the oldest existing schools in New Zealand. It was established by a group of pioneering Sisters of Mercy who arrived from Ireland on 9 April 1850. St Mary’s College offering education to students from Intermediate to Secondary, Years 7 to 13 (age 11 to 18, approximately). 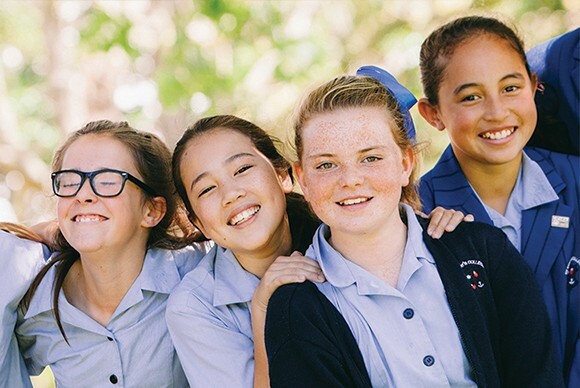 St Mary’s College offers a wonderful environment for your daughter to learn, grow and realise her potential. 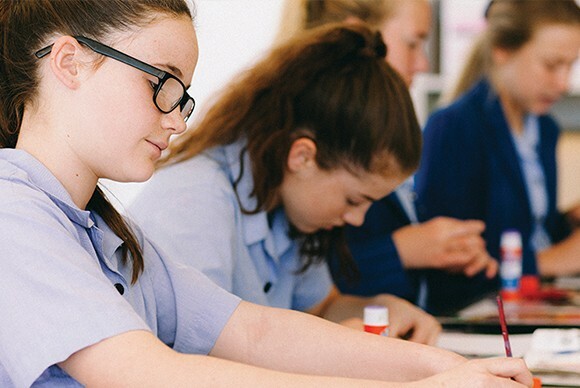 The College provides a high quality academic education with extensive co-curricular opportunities, and aims to instil in young women a strong sense of self-esteem and confidence. St Mary’s College has enjoyed a long tradition of academic excellence, with graduates moving on to further their studies across a wide variety of disciplines. Why Study at St Mary’s College? St Mary’s College stands high on Ponsonby Hill, surrounded by the leafy suburb of St Mary’s Bay. Its 160-year heritage is reflected in its magnificent buildings, including the original St Mary’s Chapel which stands in the grounds of the College and is in regular use by the students. 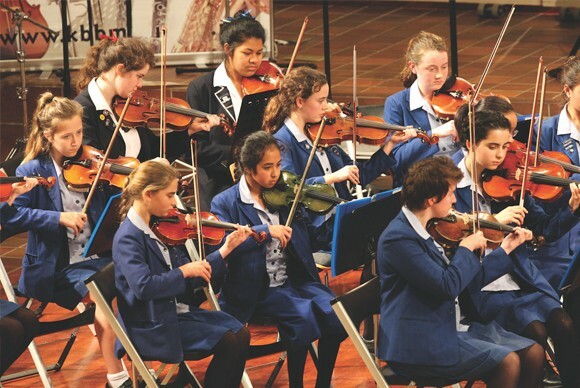 St Mary’s College provides a high quality academic education with extensive co-curricular activities. 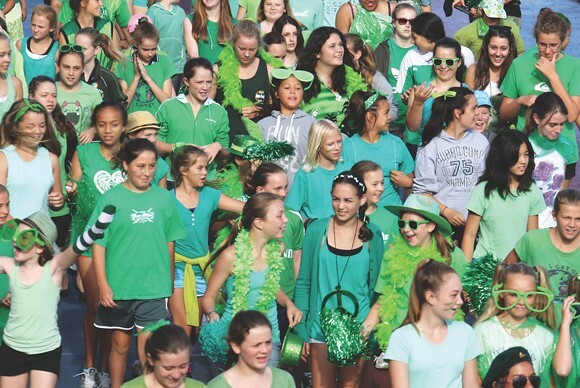 The mission of St Mary’s College is to provide a Catholic education in the Mercy tradition of love in action. The College offers extensive modern facilities including computer suites, a gymnasium, well-equipped science laboratories, a swimming pool, music suites, a music performance hall, tennis, netball and basketball courts, as well as a new state-of-the-art library and technology block. St Mary’s College offers a beautiful environment for students to learn in. 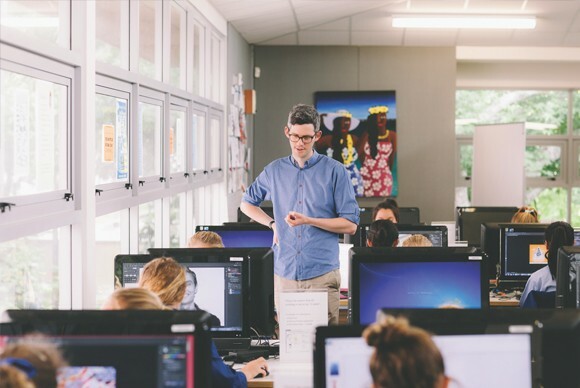 The College is in one of the city’s oldest and most established suburbs, St Mary’s Bay, with park-like surrounds overlooking Auckland City and the Waitemata Harbour.